Üvercinka is one of Cemal Süreya’s most important poetry books; the exhibition of selected works from the Borusan Contemporary Art Collection borrows Üvercinka as the exhibition title. The exhibition curated by Necmi Sönmez aims to foreground poetic and visual perception. Üvercinka is deeply embedded in the world of poetry and is thus untranslatable, presenting a new point of interpretation for the works in the Borusan Contemporary Art Collection, which features striking, internationally renowned examples of contemporary art. Within the frameworks of economic, political, and social contexts, how do poetry and contemporary art position themselves? Could we interpret artworks in new ways through taking poetry as a departure point? Why is Üvercinka so powerful, 60 years after its publishing in 1958? 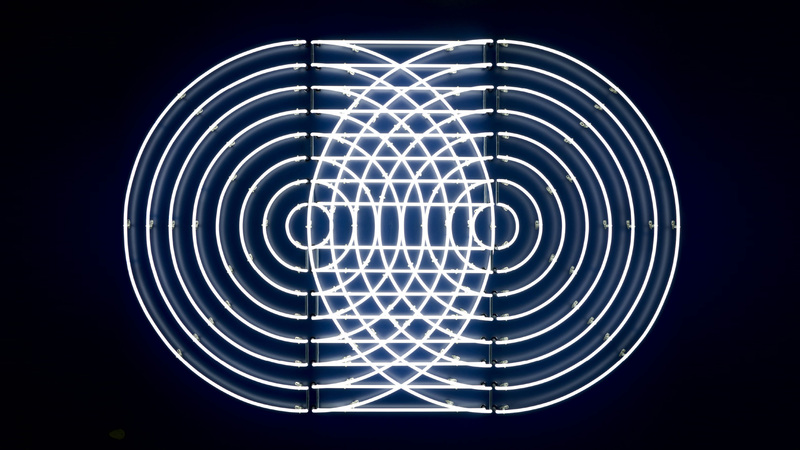 The exhibition seeks to answer these questions through looking mostly at works using neon, video, and photography.